Brandon McPhee recently began to tour his stage show in response to demand following several sell-out appearances at Eden Court Theatre Inverness. 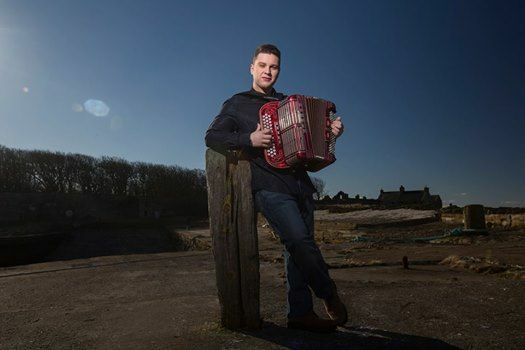 At the age of 17 Brandon won the All Scotland Senior Accordion Championship on his 3 row Shand Morino accordion. 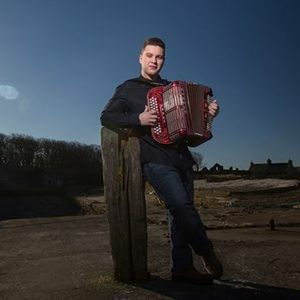 Today he is regularly playing to capacity audiences in theatres around the UK and Ireland, guest appearances for the Royal Family and has a successful recording and TV career. Uniquely his show features two different aspects of Brandon as an instrumentalist and a vocalist. 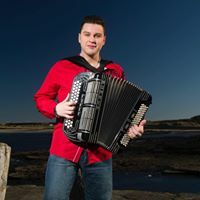 The range of music covers traditional Scottish through country music backed by a 5-piece band of experienced professional musicians including Manson Grant and Crawford Bell. Also, Scotland’s son of fun Eddie Rose adding some humour, this show truly a family night out. Scottish and Country music crowned by Brandon's ability to connect with his audience make this a winner.